Next up in the countdown to Christmas, is the workshop that seems to have everyone going Gaga over. Only 11 days left until the big morning, and following the idea that High-end stores are the 1st places to hit, given they are loaded with great stuff not to mention some hidden low-cost items, that will sure make anyone cheerful come that magic morning. Barney’s New York, or fashion Mecca and to most “THE” fashion mecca, this season is having a Monster of a collaboration. While many Retailers where pairing with big heavy hitter designers, Barney’s New York teamed up with Lady Gaga, to create a winter wonderland of sorts. 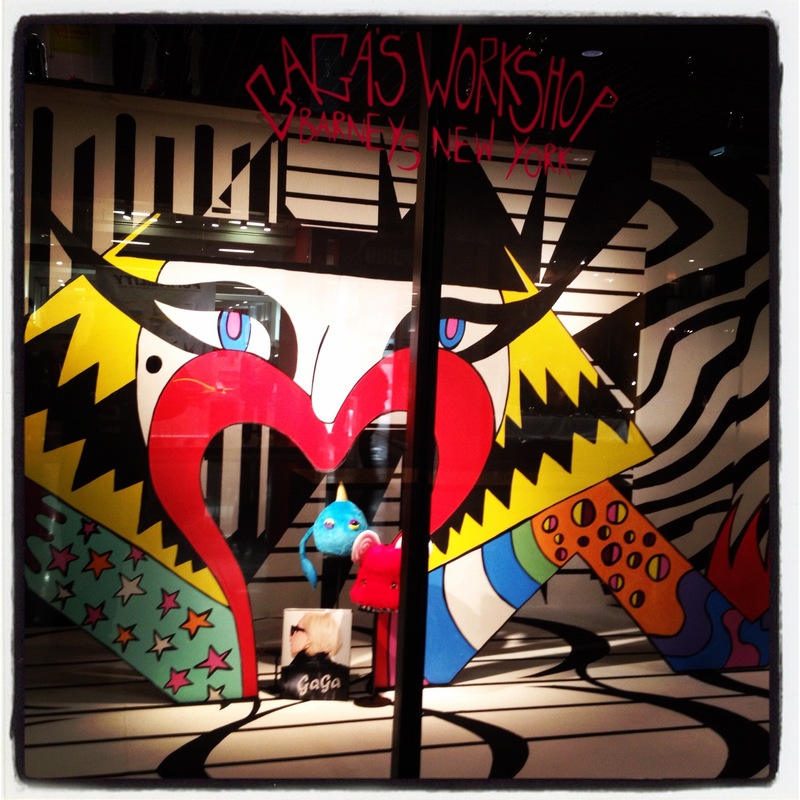 The pairing of both pop and retail Icons is called The Gaga Workshop, and if you havent noticed the giant Barney’s Gaga Window at NorthPark Center, please do, for if that doesn’t get you in the spirit nothing will. 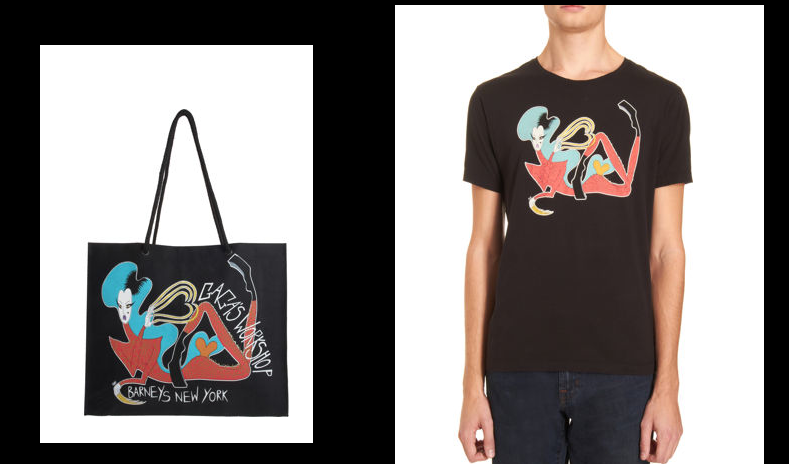 Although Barney’s New York is playing Host to Ms. Germanotta’s Collection, the prices are as diverse as the woman who created them. In fact the majority of the price points are well within anyone’s last-minute budget crunch, and if you or the gift recipient is a Lil’ Monster of our Lady, this workshop is the place to hit before christmas. 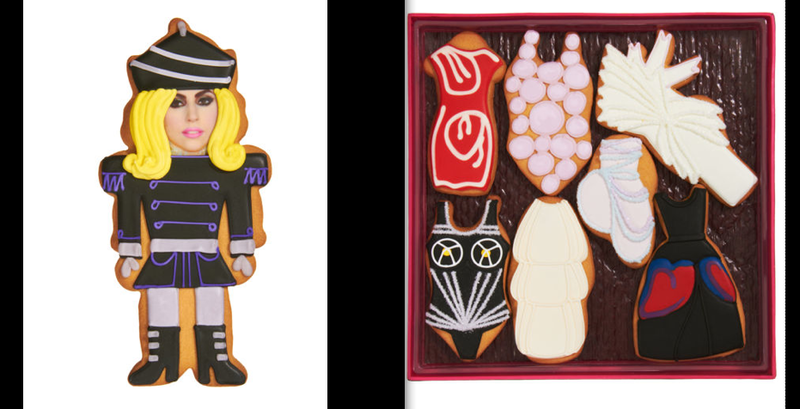 Products from, office supplies, Device Couture, Toys, and the top-selling item…Gaga Ginger Bread Cookies, all depicting the most iconic looks of the Lady. This collaboration is, to die for, and if you’re not a fan, well have a Gaga Gumball ,and im sure your monster claws will grow in quickly, so you can join the rest of us! 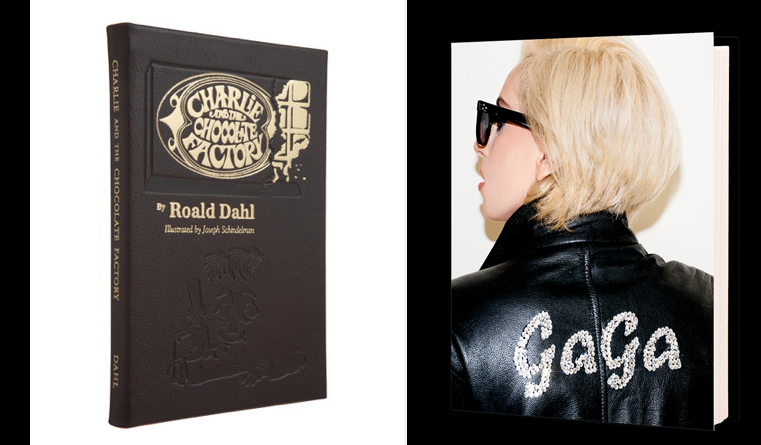 One special note to all this Gaga Madness, any product purchased from the Gaga Workshop, Barney’s New York will donate 25% of purchases, to The Born This Way Foundation. The foundation created by Lady Gaga and her mother, focuses on Equally and is on the forefront of Anti-Bullying. They are the gifts that will keep on giving, even better of an excuse to perhaps spend a tad over budget. The workshop located on both levels of the NorthPark Location, seem to have plenty in stock. My personal favorite of the collection has to be the Unicorn Stocking which im dying to fill to the rim with Gaga Goodies. 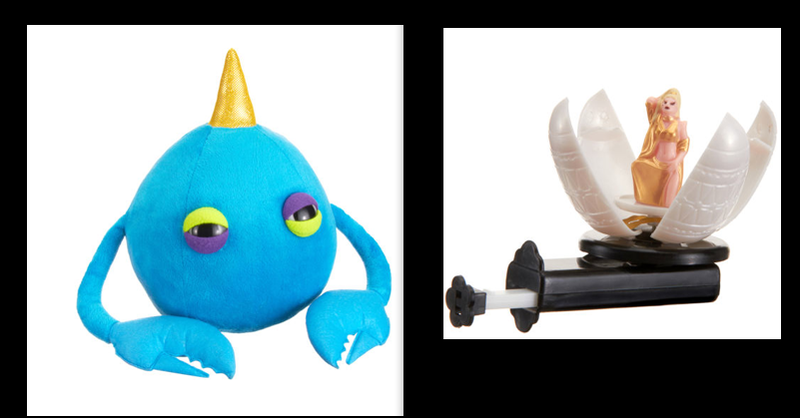 Here are some of My other fave pieces of Gaga’s Workshop, all under $100 of course, Happy Holiday Shopping. 25% of your purchase will go to The Born This Way Foundation a great gift with an even greater purpose. This entry was posted in | and tagged Barneys New York, CHRISTMAS, Gaga Workshop, lady gaga, lil monsters, The Born This Way Foundation. Bookmark the permalink. I love this: Barney’s New York will donate 25% of purchases, to The Born This Way Foundation.